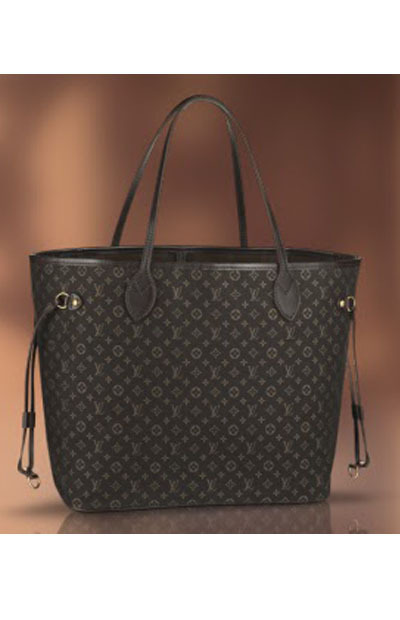 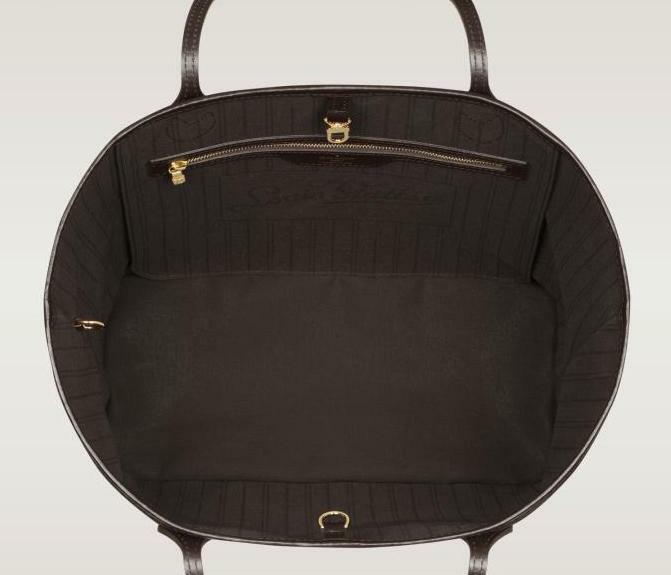 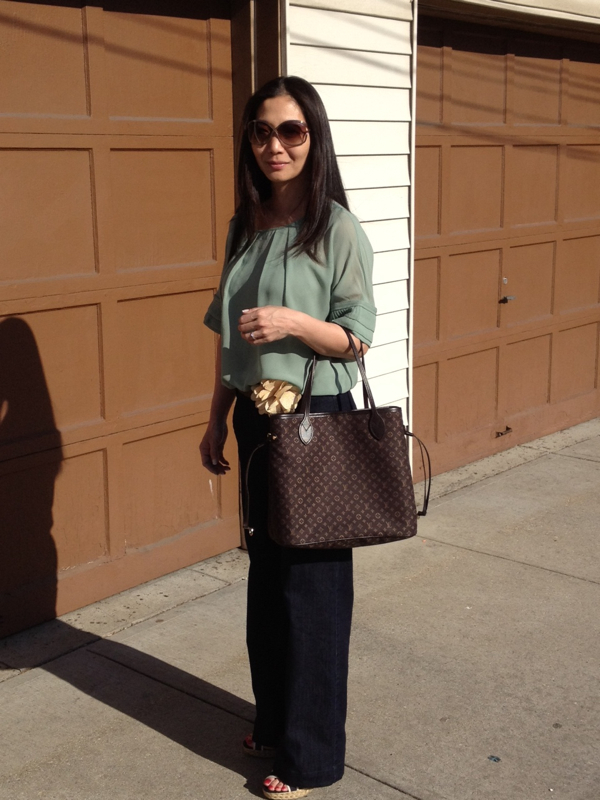 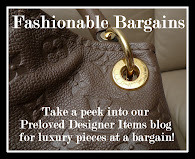 The Chic Sac: LOUIS VUITTON IDYLLE NEVERFULL MM - 3 colors! 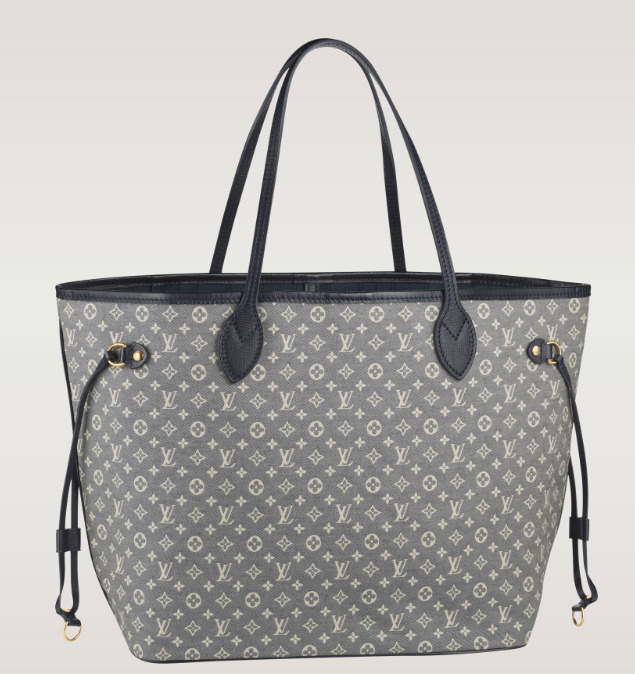 LOUIS VUITTON IDYLLE NEVERFULL MM - 3 colors! 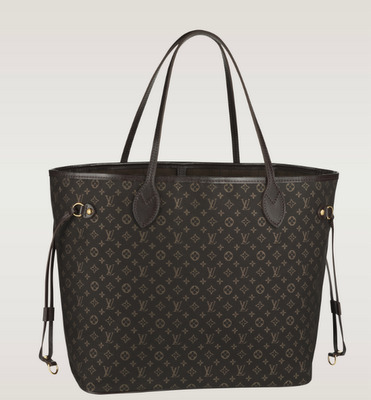 Add a touch of style to any ensemble with the beguiling Neverfull MM in Monogram Idylle Canvas. 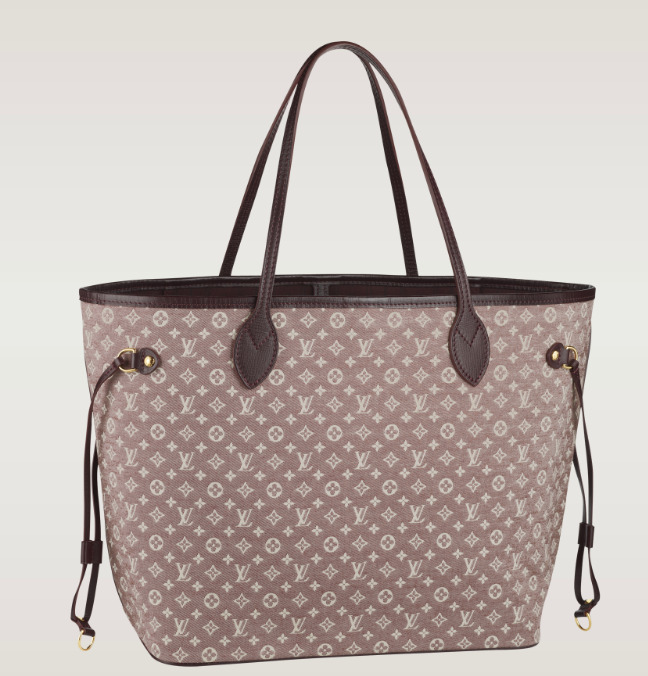 It's timeless shape and generous spacious interior make it a feminine and classy choice for any occasion.